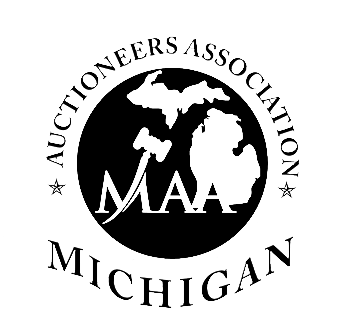 IF YOU WANT AN AUCTIONEER READY AND ABLE TO MAKE A FULL-TIME COMMITMENT TO YOU. I CAN AND WILL DO THAT. 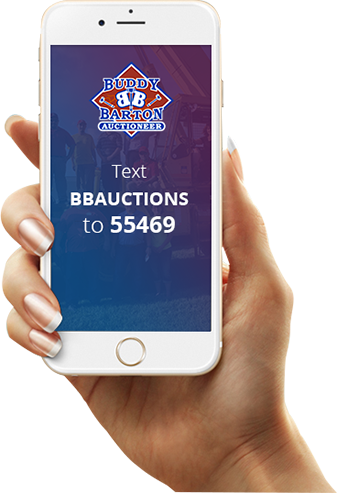 Text keyword BBAUCTIONS to 55469 for auction text reminders. 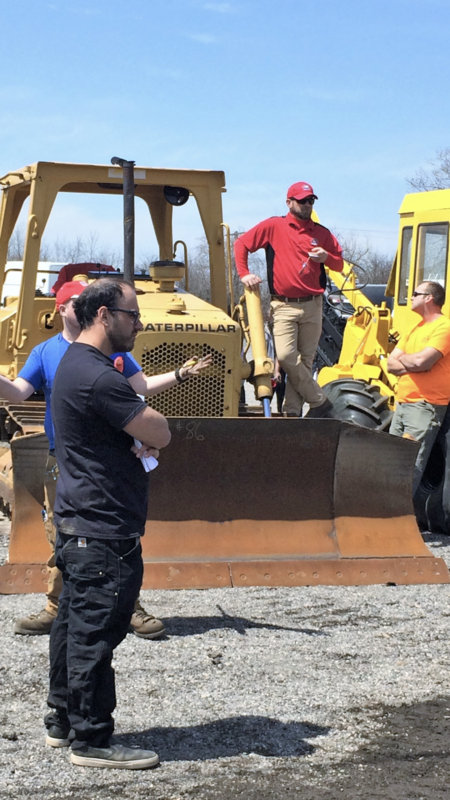 Here is a short description on how the Buddy Barton team will work harder than anyone else. 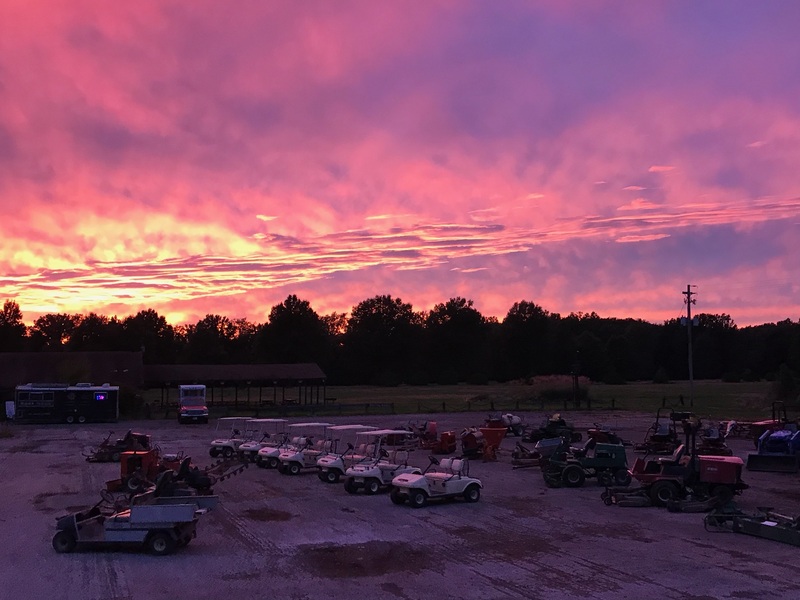 People don't talk about it a lot. 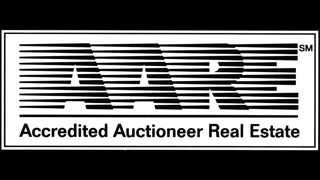 But finding the right real estate auctioneer, chattel auctioneer or brokerage can be the difference between a happy, stress-free auction buying or selling experience, and an unhappy, stressful experience. 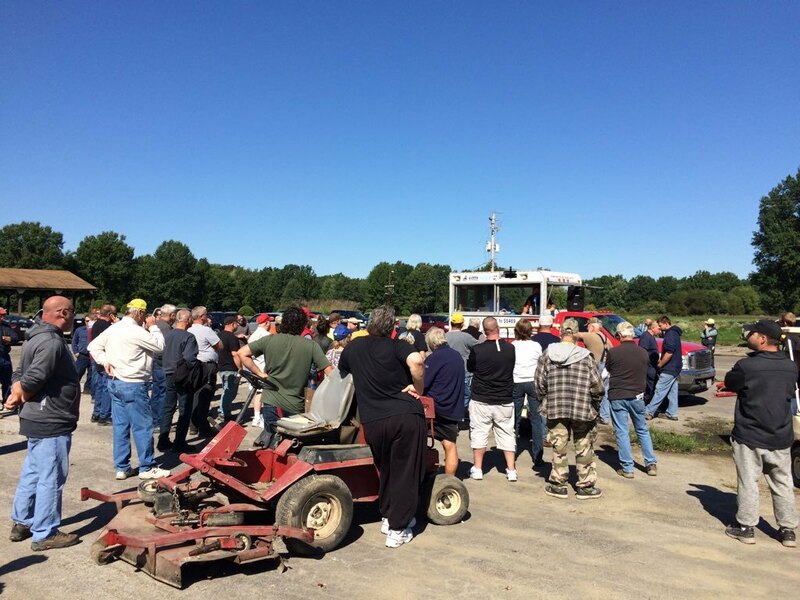 You'll want an auctioneer ready and able to make a full-time commitment to you. I can and will do that. 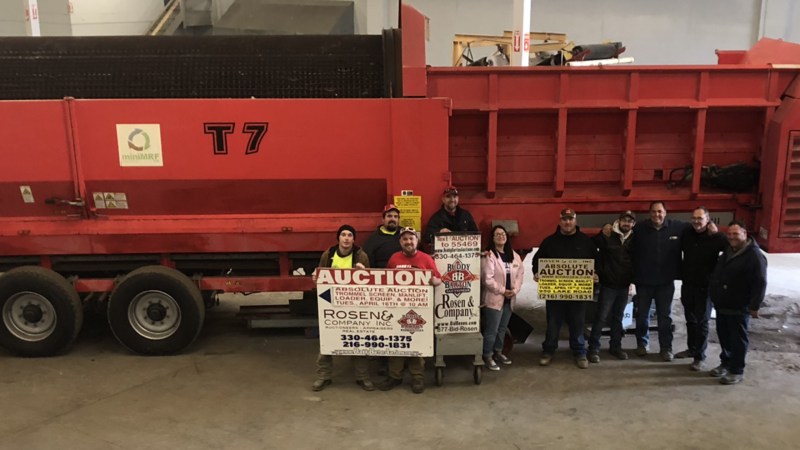 With Rosen and Company's years of experience in the local market - We have the expertise and track record of success you need. 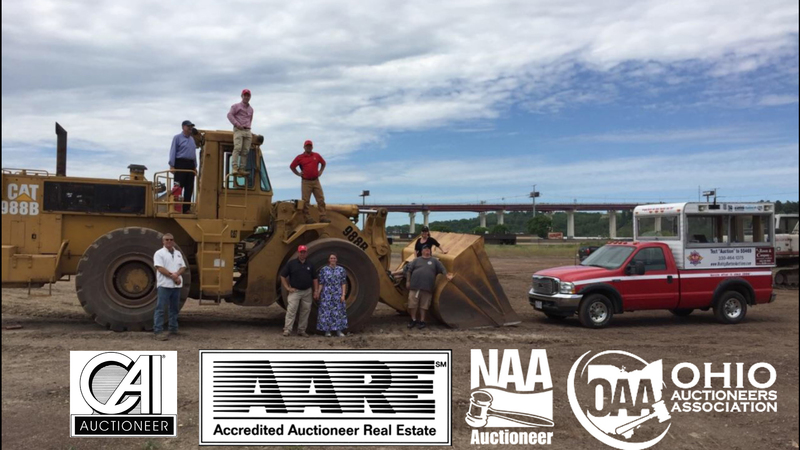 Rosen and Company has been in the auction industry since 1917 and I am honored to be a part of their company as their Lead Auctioneer. 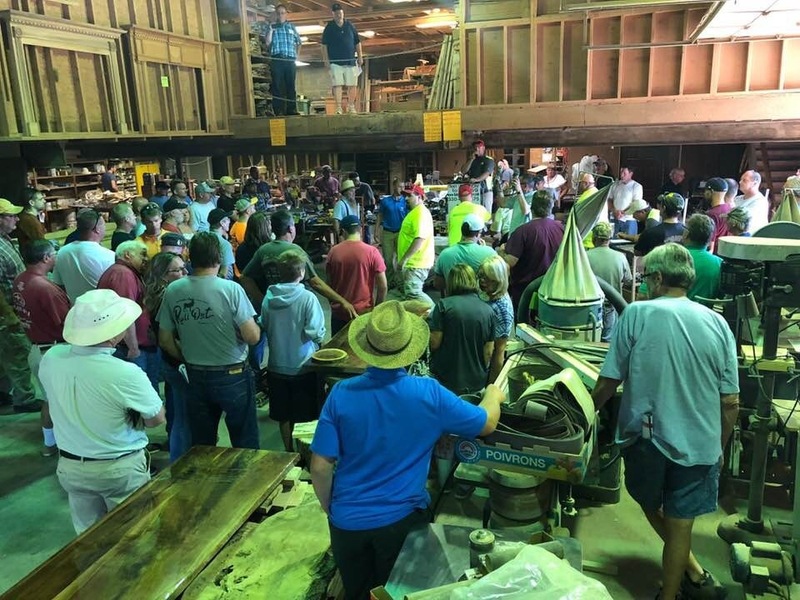 You'll love the resources available on our websites and the e-mail alerts that we send, but these will never replace the time we spend with you, serving as your personal guides through this exciting auction process.